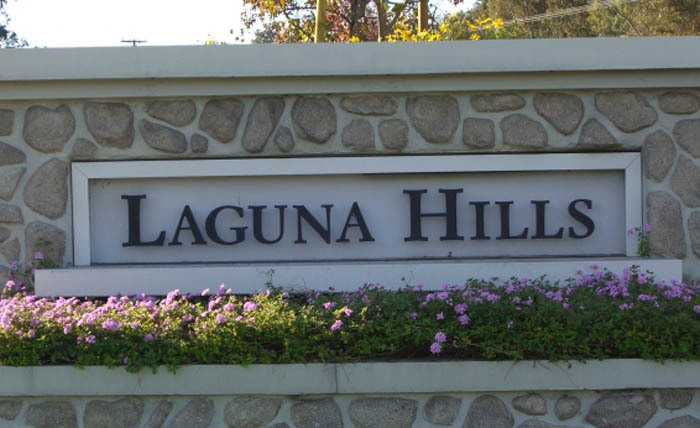 Laguna Hills is similar to Laguna Niguel in its proximity to everything. Again, you can be at the beach, the mall, movies or just about anything else in a matter of minutes. It is rather quiet and not overpopulated, which many people, including myself find to be one of its better qualities. The homes and neighborhoods here are almost all well-kept and maintained, and pride of ownership is very evident. Laguna Hills is also part of the Saddleback school district, and that makes it a most sought-out community to reside in. It’s got a little bit of the Cleaver Family in it. One of my favorite neighborhoods in Laguna Hills is “Nellie Gail”. It is an exclusive area in the hillside that features multi-million dollar custom homes, and is commonplace for horse owners and ranchers. Yes, some of the lots are that big! 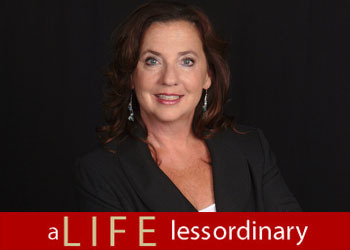 During Christmastime it is not uncommon to see a line a cars going through the neighborhood, as homeowners take great pride (and a bit of good, old-fashioned competition) in decorating their homes with lights, displays and the like. All-in-all, Laguna Hills is just about the most perfect place to raise a family in Orange County.